Home > Recent Updates > News > 1 Down 3 to Go! 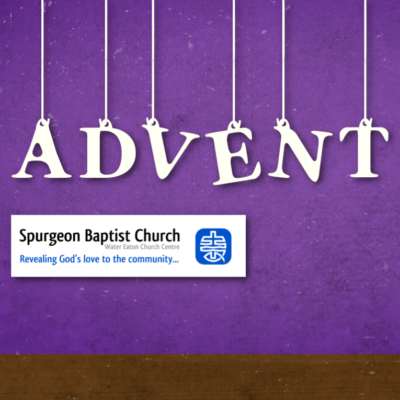 Advent is here and Christmas is just around the corner! If you want to prepare for the big day then please join us, in the run up, over the next 3 Sundays. Normal times apply, that is 10.55 to 12.15.